Please call to setup your event! We open 7 days a week from 9:00 am- 9:00 pm! Aloha! We sell Hawaiian shaved ice on our fun entertainment mobile truck with a self serve interactive Flavorwave! We specialize in fundraising for non-profit organizations and any special events. 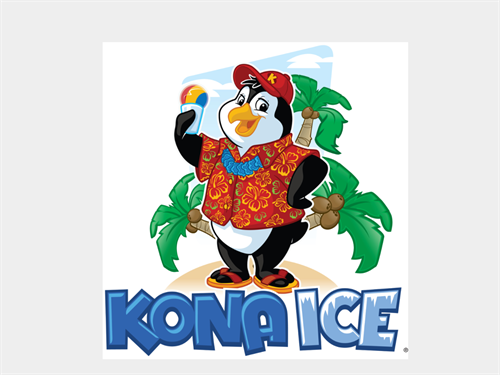 Book Kona Ice for your event today and we'll come to you!